This story was updated in February 2019. 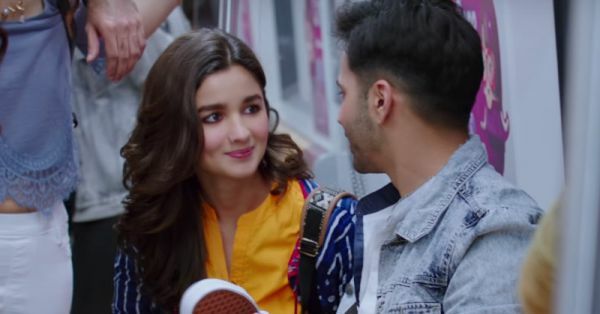 You don’t always need an occasion or a reason to let your boyfriend know that you are thinking about him. Here are a few romantic gift ideas for boyfriend. A surprise gift from you will make him feel special and loved. 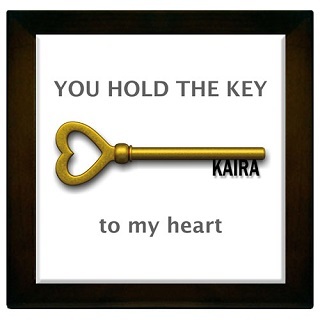 A beautiful personalized gift for the special someone in your life to let him know that he is the one who holds the key to your heart. Personalize the key with your name or your initials. This cute little gift will surely bring a smile to his face. Price: Rs 599. Buy it here. Come up with your own love contract and make some special promises to him. Sealed with a kiss, this love contract will surely let him know how much you love him. 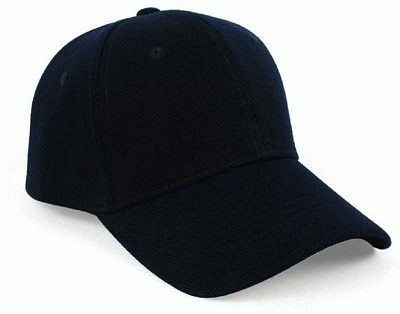 Price: Rs 299. Buy it here. This uber cool pair of boxers makes for such an awesome just-because gift for your boyfriend. It’s fun and something he can put to good use. Every time he puts it on it will remind him of you! Price: Rs 399. Buy it here. Delight your loved one with this pair of furry handcuffs! Let him know he is stuck with you forever and there’s no way you’re letting him go. Also… Ahem. You can use it sometime later to add more romance to your intimate moments! Price: Rs 299. Buy it here. 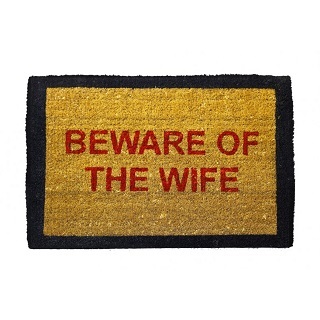 If you and your boyfriend are inching towards getting hitched, then, this doormat is the best gift ever and will make for a good laugh too! A little warning never hurt anyone, right? Price: Rs 599. Buy it here. 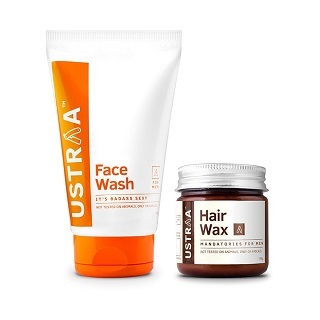 This face wash and hair wax combo from Ustraa is a great gift for your guy! After all, he loves to groom as much as you do. Price: Rs 499. Buy it here. 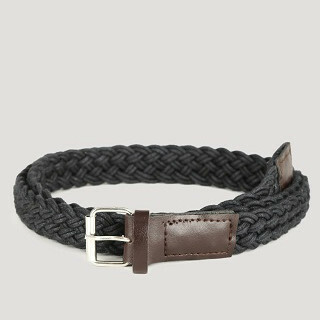 Upgrade his wardrobe by gifting him this navy braided belt by Blueberry. 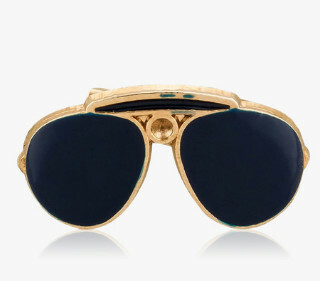 This one accessory will complement all his formal and semi-formal outfits and add to his overall look. Price: Rs 399. Buy it here. 8. A Cool Wristband FTW! 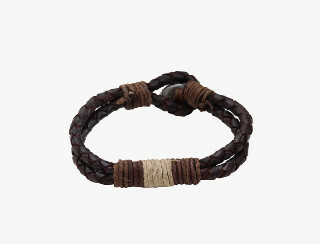 This leather bracelet can be an ideal accessory for your man! With its captivating yet subtle design, it is definitely going to become his favourite. Price: Rs 598. Buy it here. 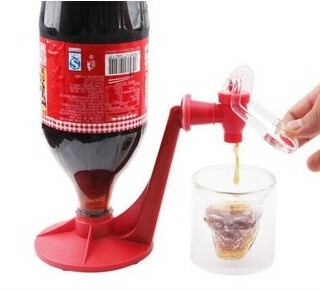 This cool gadget saves the fizz of beverages for long hours and turns the beverage bottle into a beer keg like pourer. Once he gets this gift, it would definitely become one of his favourite items in the house. Price: Rs 399. Buy it here. 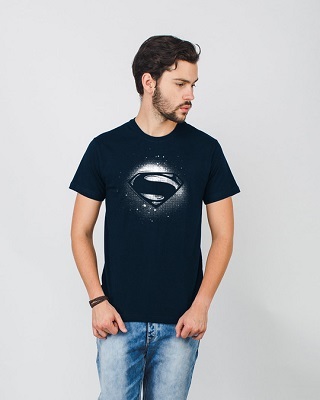 Superman has got an upgrade with a glow-in-the-dark power. This funky T-shirt will surely make it to the list of the coolest things he owns! Price: Rs 495. Buy it here. 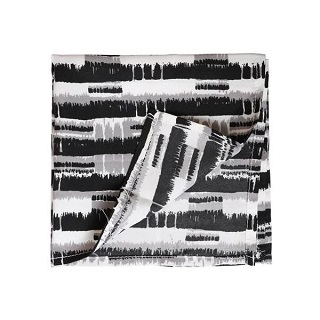 Complete his gentleman look with this monochrome pocket square. This statement accessory would surely add to his style and make him look classy. Price: Rs 350. Buy it here. Help him stay up to date with the trends and add an element of fun to his suit by gifting him this lapel pin. Dressed to impress, this would make his party look impressive and fetch him a lot of compliments. Price: Rs 499. Buy it here. 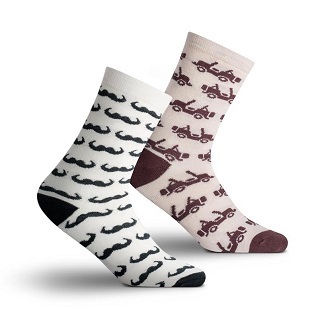 Add an element of happiness to his day with this pair of cute socks from Happy Socks! It is soft, snug and will definitely add a dash of colour to his day. Price: Rs 499. Buy it here. Simple and easy to pair with almost everything, this anchor-print cap is an ideal accessory to ace and complete the street look. Price: Rs 559. Buy it here. Who doesn’t like chocolates, right? 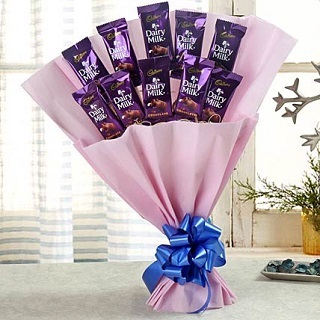 This bouquet made out of delicious chocolates would easily bring a smile to his face and make his day better. Price: Rs 599. Buy it here. Gift a thirst quenching workout dumble-bottle to your fitness conscious boyfriend. 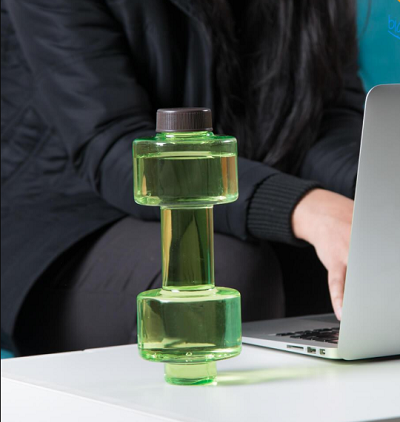 He can stay hydrated and fit with this hybrid of a dumbbell bottle which can store 550ml of water. Grab one for him, it’s at a steal! Price: Rs 399. Buy it here. Talk to the hand of the King, this is the ultimate collectable for all the GOT fans! 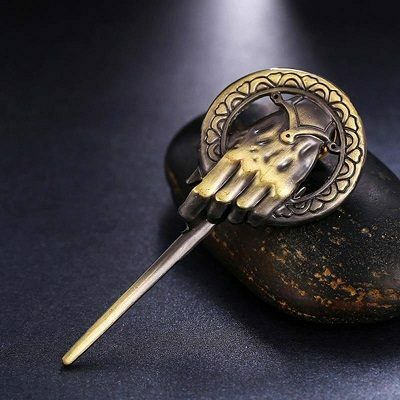 If your boyfriend too has been a truc-u-length of Game of Thrones series, you can gift him this brooch so feels the power of Seven Kingdoms parading within him. Price: Rs 299. Buy it here. This option is for the ultimate superhero geeks out there. 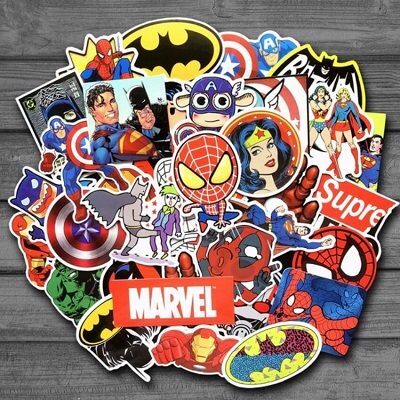 If your boyfriend is a crazy Marvel DC fan, then you can't miss these superhero stickers. Spiderman, Superman, Batman, Iron Man, Deadpool, Wonder Woman, Captain America, Incredible Hulk, and many more - you name it, it's there. Price: Rs 499. Buy it here. So, which one are you planning to gift him first?